Good news! !..Best Books for SBI Specialist Officer Exam, SBI SO Study Material, SBI SO Previous Papers PDF, Solved Papers for Various Exam are available here. 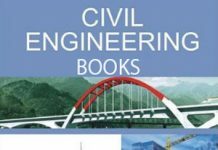 You find SBI Specialist Officer (SO) Exam 2018 Preparation Books and various model papers with solutions in this site. State Bank of India SBI SO Recruitment Exam is conducted to recruit candidates for the posts of Specialist Officer. The SBI SO recruitment is a golden opportunity for students looking for government jobs in the Banking sector. If you have applied for SBI Specialist Officer Exam, it is time to start your preparation for the exam now. The first step for starting your preparation is to buy some books for SBI SO. These preparation books will help you to overcome written exam difficulties of SBI SO exam. When the exam is approaching, you need to start your preparation with the SBI SO Exam Preparation books. Here we are mentioning the SBI SO Exam Best books and study material for the upcoming examination. Nowadays a huge number of candidates are competing for the Bank jobs 2018. So the competition will be very high. Therefore the aspirants have to prepare in a proper manner in order to get shortlisted in the exam. For that purpose, we are providing Best Books for SBI Specialist Officer Exam. Choosing the best study material for any exam becomes a difficult task. So one must choose the best study material for SBI SO Exam preparation wisely. The best books of SBI SO exam deals with a particular section in detail and which have solved question papers for the previous few years. 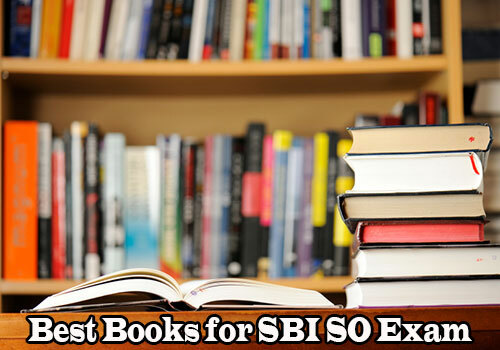 Let’s check out the list of some SBI SO Exam best books that will help in your SBI SO Exam preparation. English is one of the most scoring sections, for SBI SO Exam. It requires an in-depth knowledge of basic grammar rules, strong vocabulary skills and reading skills. Attempting Numerical Ability section is not an easy task. You need to practice a lot from various source s apart from learning the basics/ concepts. Can you please tell which book to use for SBI SO (Chartered Accountant ). There are many options mentioned for IT and SYSTEM. 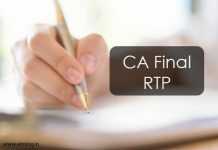 Please share book details for CA as Professional Knowledge.